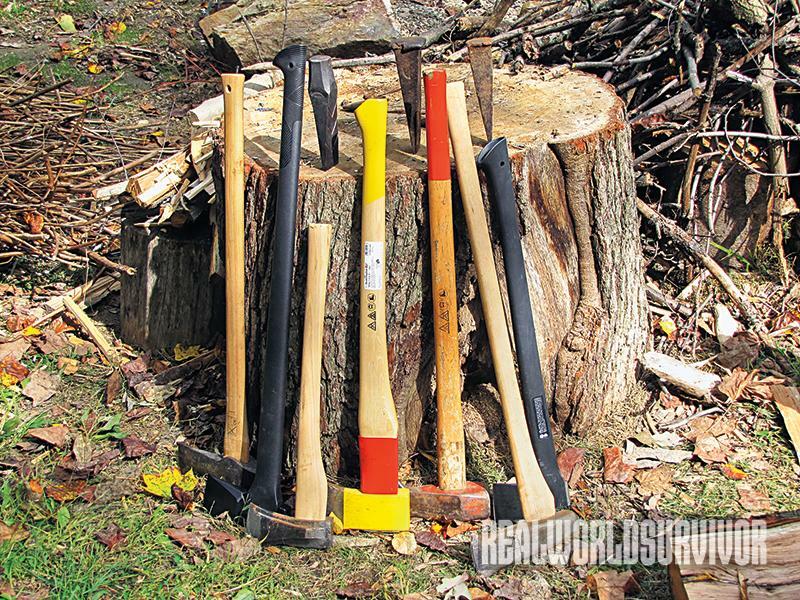 There are no gimmicky contraptions in this arsenal of splitting tools. The writer’s collection includes only tried-and-true axes, mauls and wedges that get the job done. 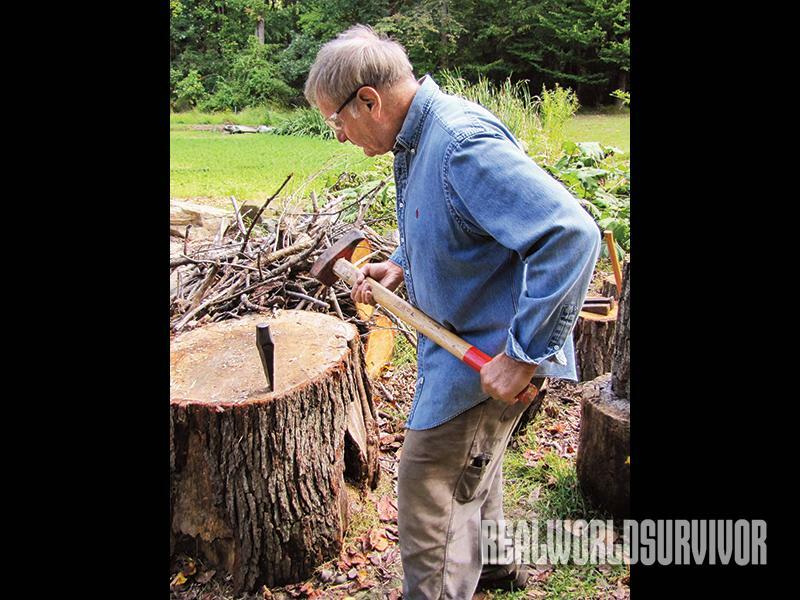 When splitting a large round, set the first wedge close to the edge of the log. After driving the wedge, set the next wedge along the split and so on. If three wedges don’t get the job done, retrieve the first wedge and repeat the process. Efficient splitting technique involves proper stance, a stout chopping block, a well-timed accurate swing and safety glasses for eye protection. In the late 1970s, we were experiencing a series of oil shortages. Heating oil took a dramatic jump in price, and this writer and many others looked for cheaper ways to heat our homes. At the same time, the 1960s movements toward self-sufficiency and back-to-the-land lifestyles were fresh in our minds. The result was the rediscovery of wood heat as a viable alternative to oil. We discovered that not only was wood heat cost effective, but the process of gathering firewood was also as meaningful and fulfilling as work could be. 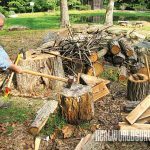 It was not surprising that the marketplace noticed this surge in interest in wood heat, and all of a sudden we were deluged with the latest and greatest ways to split our firewood—giant screws to bolt to our truck hubs, axes with springy levers, splitting wedges that looked like grenades, and on it went. 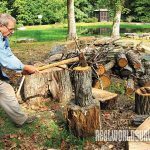 When it all shook out, what remained in the serious wood splitter’s arsenal were tools that, in form and function, would have been familiar to any Bronze Age woodcutter: splitting axes and mauls and the accompanying splitting wedges. 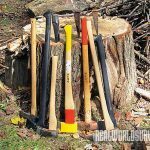 What is available to us today is a selection of traditional splitting tools, all crafted from the finest steels by companies that have been providing axes and mauls to professional woodsmen for centuries. Ox Head of Germany has been forging high-quality tools for woodcutters and carpenters since 1781. The company’s splitting axe represents a timeless pattern that is familiar to serious woodcutters here in my home state of Pennsylvania. The early German immigrants who settled this area either brought with them or had local smiths provide their traditional holz or wood axes. 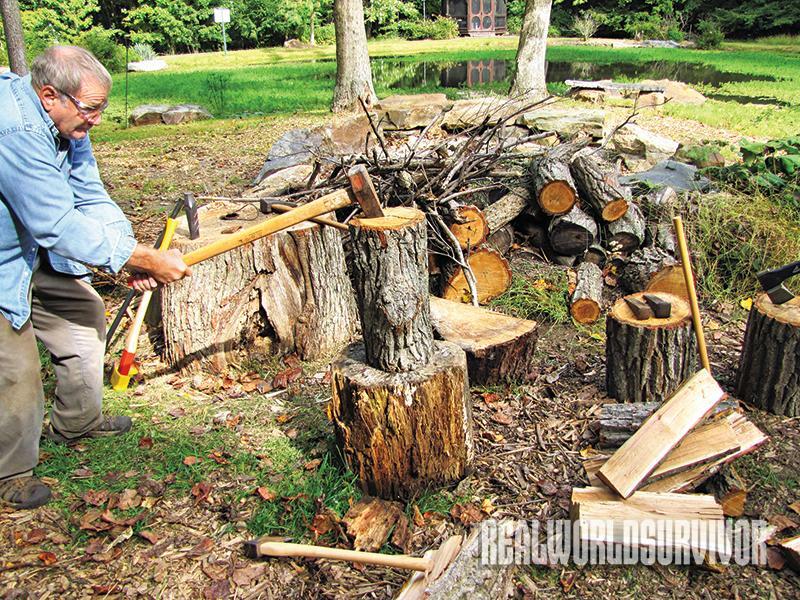 At first glance the Ox Head splitter looks a lot like a standard Jersey-pattern felling axe on steroids. Look more carefully and you’ll see a tool that is all splitter. The 6-pound head is heck for stout with thick cheeks just behind the cutting edge. This prevents the force of the strike from dissipating before the wedging occurs that splits the log. The Ox Head has a steel collar around the handle just below the axe head. This protects the handle from damage due to an overstrike. 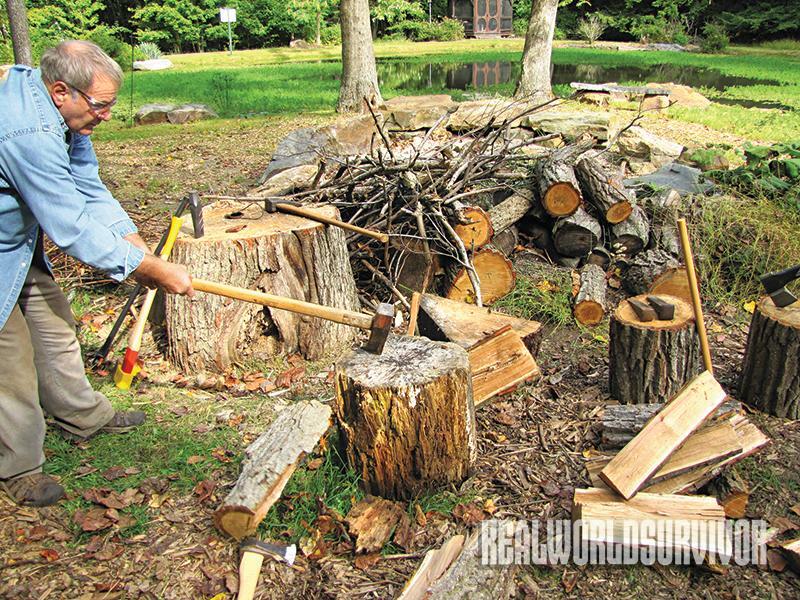 The Ox Head splitting axe is a superb tool and can take on all but the most burly of logs. Another fine line of splitting tools is from Austria and the forge of Leonhard Mueller, which dates back to 1675. The Mueller splitting axes have a felling-axe-like cutting edge. Just beyond the cutting edge, the head thickens to a very effective wedge. This gives the Mueller axes great penetration and the substantial thickness to break apart all but the toughest logs. The wedge tapers back to a hefty poll that gives the axe a good weight. The Mueller axes have that traditional feel and the hickory handles are stout and comfortable. 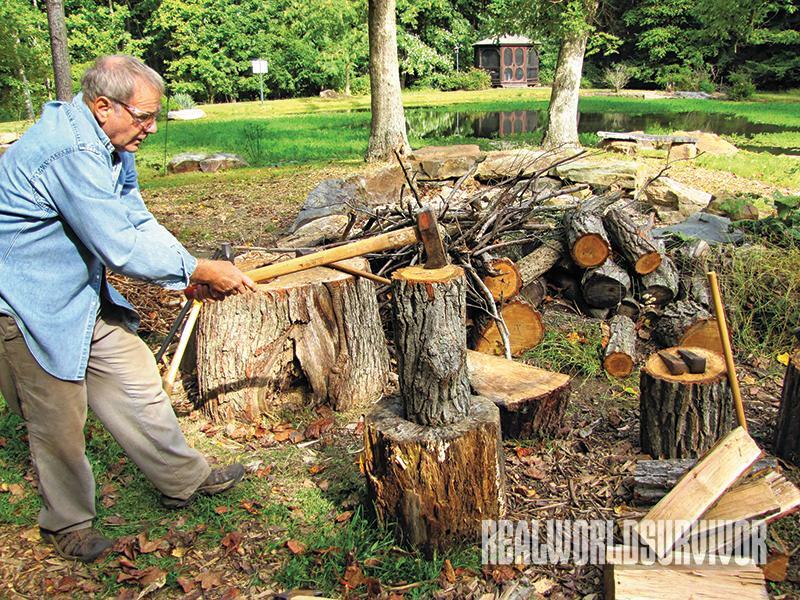 One of the handiest splitting axes available is from Fiskars of Finland, a company with roots that go back to 1649. Fiskars’ durable fiberglass handles come in three lengths and each is suited for a particular purpose, from the backpack to the woodpile. 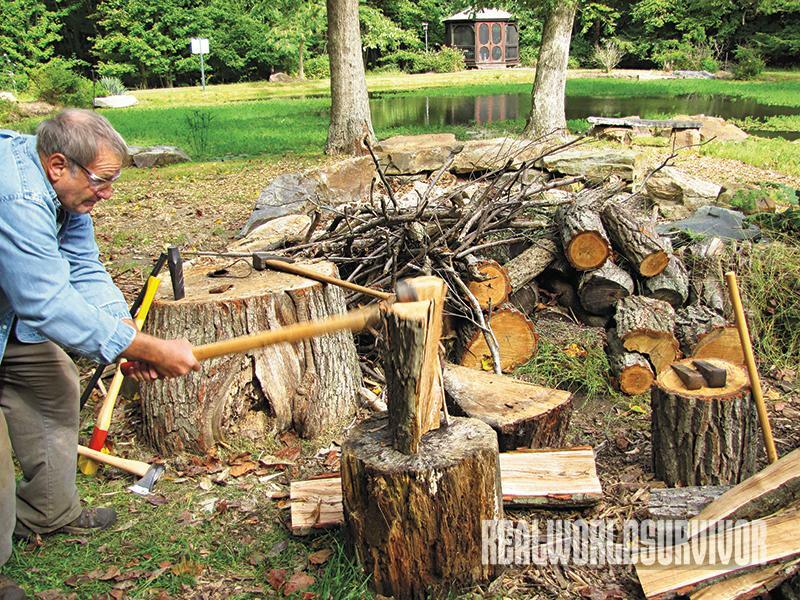 The one most suited for heavy splitting is the X27 Super Splitting Axe with its 36-inch handle. The Fiskars axe pattern is similar to the Mueller design, only it transitions more dramatically from the wedge to the light poll. This results in a very useful splitting tool with excellent edge geometry and minimal weight. The 36-inch handle and a little physics—as in, Force is equal to Mass multiplied by Acceleration—gives the Fiskars plenty of oomph. A light axe moving fast can do the work of a heavier axe moving more slowly. On the topic of heavy axes, enter the pipe-handled Monster Maul. Back in the 1980s, I put up a whole lot of wood with one of these 12-pound splitters. I was young and frisky and handled the Monster Maul with ease. It was basically a 12-pound wedge on a pipe handle, and it worked. These days, Truper offers the Woodbuster, today’s well-named version of the Monster Maul. The Monster Maul was actually not a maul at all. It was really a giant, heavy splitting axe. The difference is not merely semantics. The difference between a splitting axe and a maul is significant. The Monster Maul’s poll was not tempered to drive steel wedges. This is true for all axes. 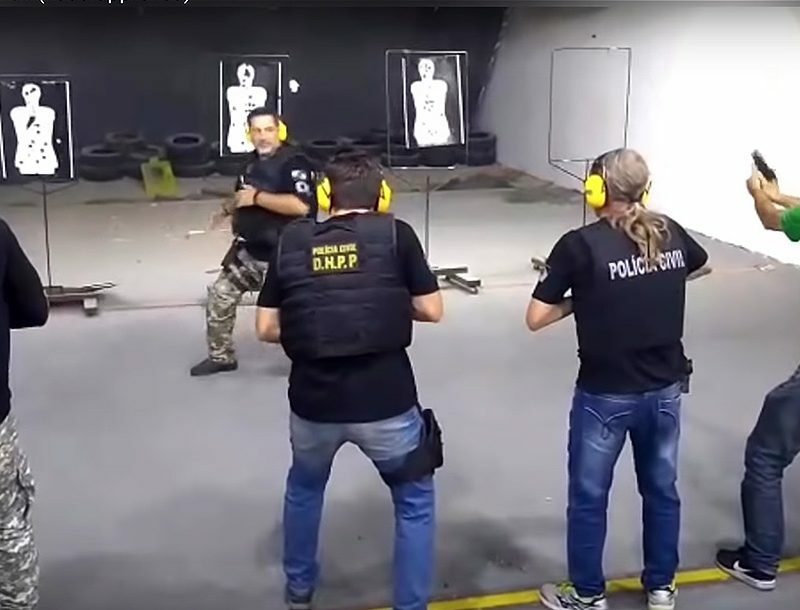 If an axe, no matter how hefty, is used to drive steel wedges, it will mushroom the poll, open and distort the eye and ultimately destroy the axe. Splitting mauls have the splitting axe face and a sledge poll tempered for steel-on-steel impact. When the going gets tough, driving wedges get the job done. When I first began to burn wood, I got most of the logs from tree companies in the area and from the municipal wood dump. Most of the limb wood had gone into the chippers and I was left with the big stuff. It was the maul that travelled in my pickup and brought home the wood. With the maul and several wedges, I was ready for whatever came my way. 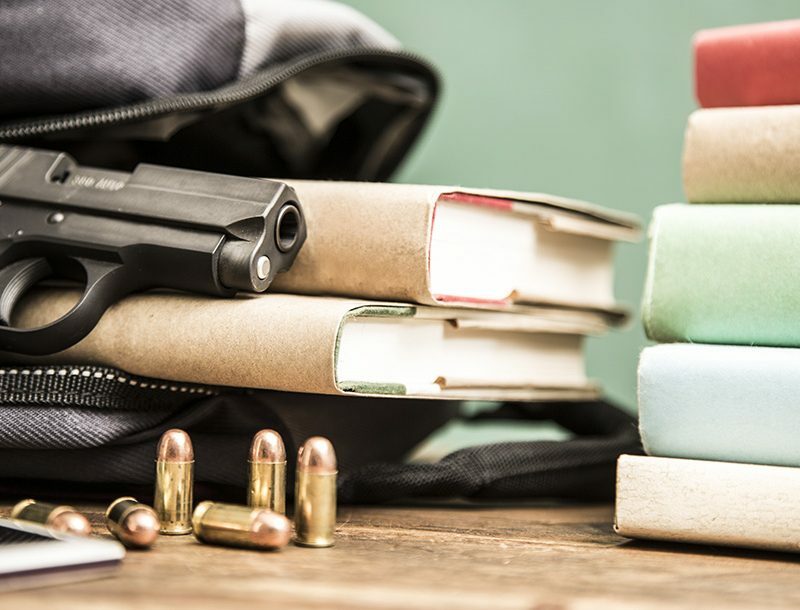 I would quarter the big rounds, wrestle them into the old F250 and dump them by the woodpile. 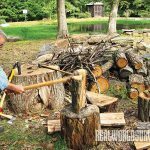 It was then that the axe came out and reduced the quarters to stove wood. I now have two go-to mauls that get used almost daily. The Ox Head maul rides in the dump truck. With its 6.6-pound head and 35-inch handle, it is a real log buster capable of splitting the big rounds and driving wedges with authority when the going gets tough. My son grew up working firewood with me. He must have enjoyed himself because he now owns a very successful tree care and firewood business. Every day he sends out crews and each truck carries an Ox Head maul in the equipment box. I carry a Council Tool 8-pound maul in the pickup. It is a workhorse. 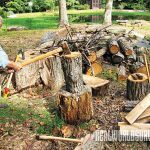 Council Tool is a family-owned business and may be the only American axe company that still offers professional-quality tools. Its maul is an old-school, traditional American-style splitting tool. The company offers a 6-pound version as well as the 8 pounder, with either an axe- or sledge-eye handle. 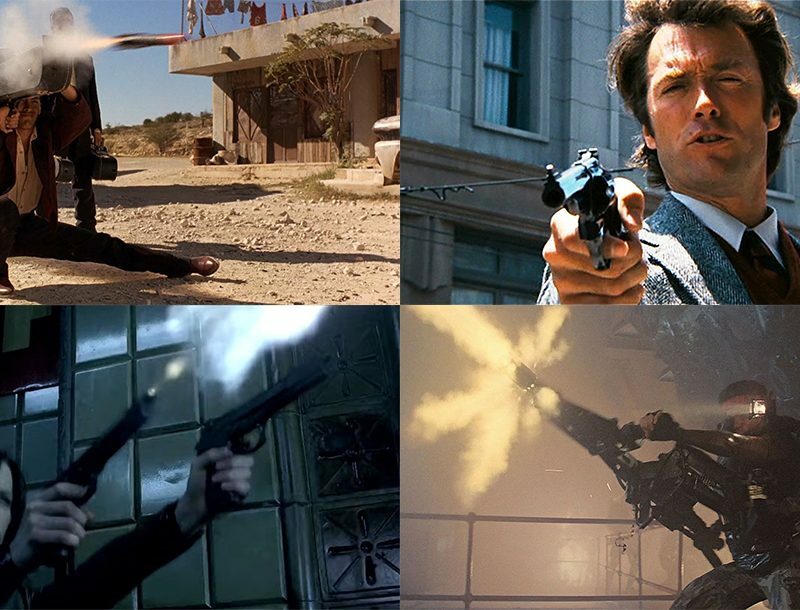 I prefer the axe-eye handle. 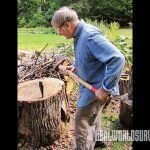 I began cutting wood in 1979 to heat my home. I enjoyed it so much that I went into the firewood business. I am now 70 and still at it, a little slower but still at it. 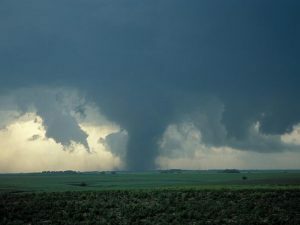 Residents of Aliceville, Alabama sought out a shelter to escape a disastrous tornado.